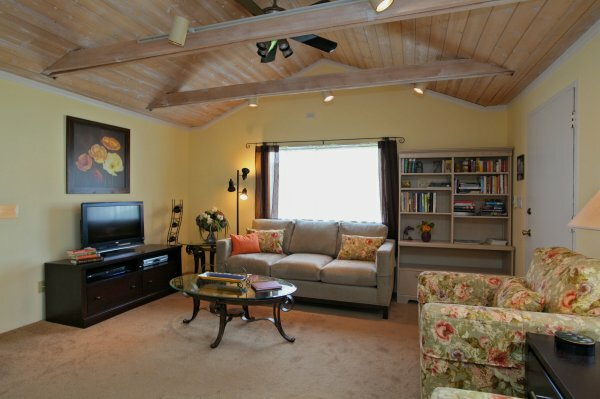 This quiet west side Santa Barbara vacation rental is nestled in a residential neighborhood and is ideal for the business travel or vacationing renter on a budget. 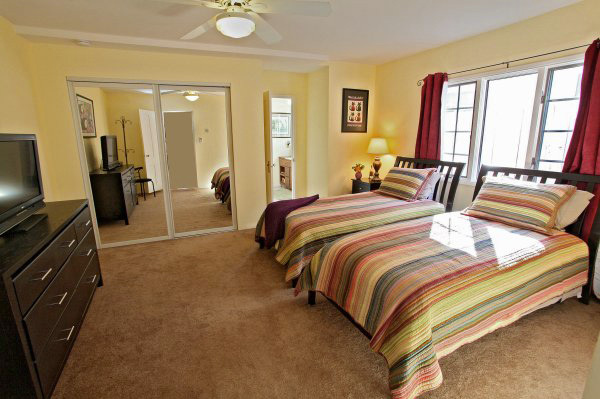 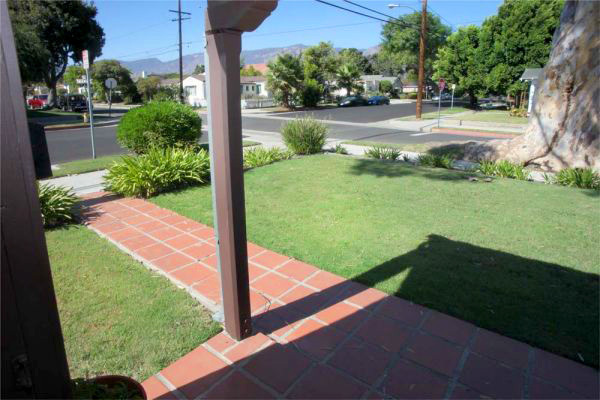 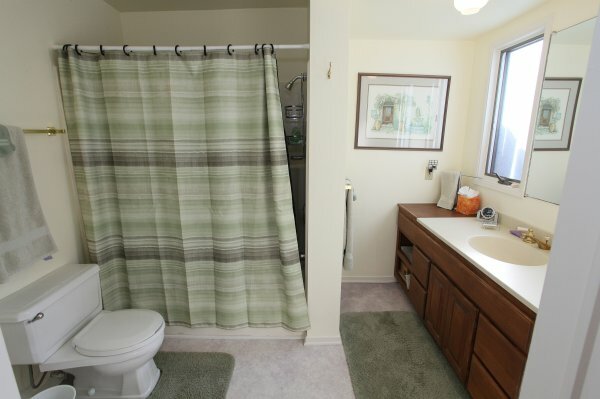 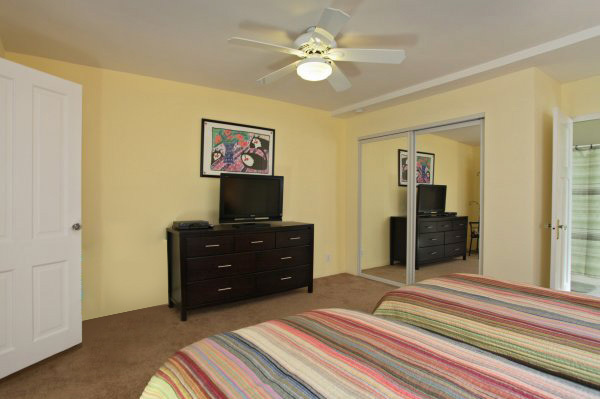 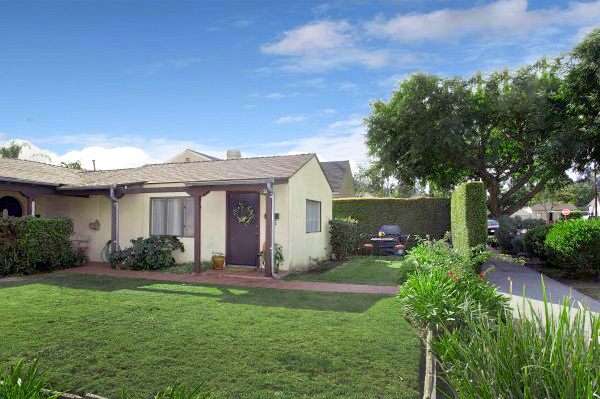 Just minutes to downtown Santa Barbara and a 3-5 minute drive to the beach. 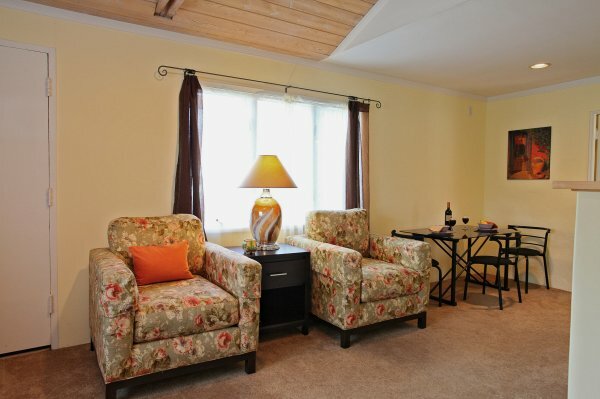 This spacious one-bedroom unit has vaulted ceilings, is light and airy and offers a private setting area off the kitchen to enjoy a quiet moment with a book or evening BBQ. 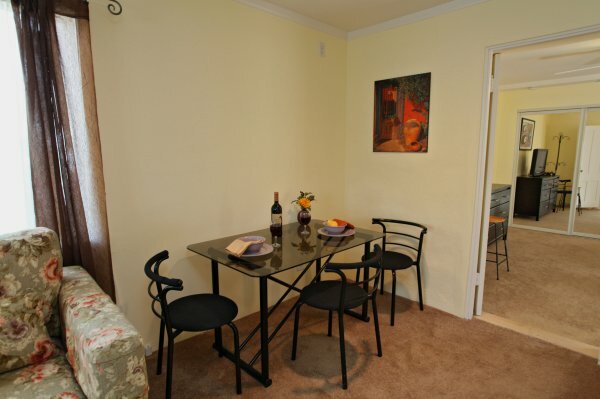 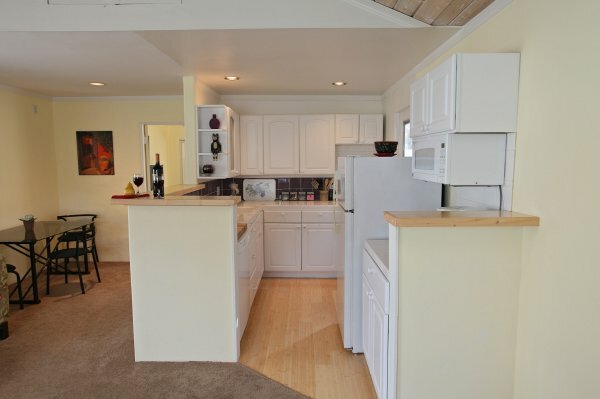 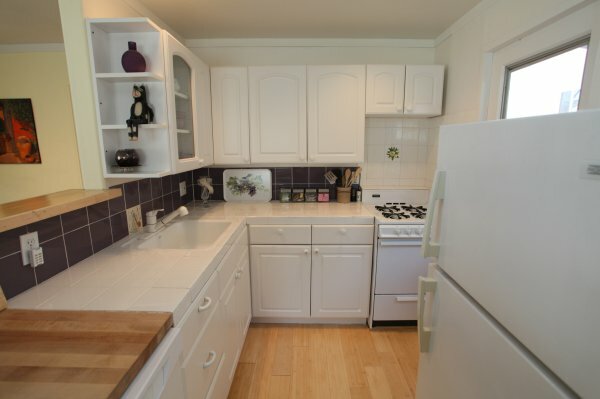 The kitchen is fully equipped with dishwasher and all the amenities of home. 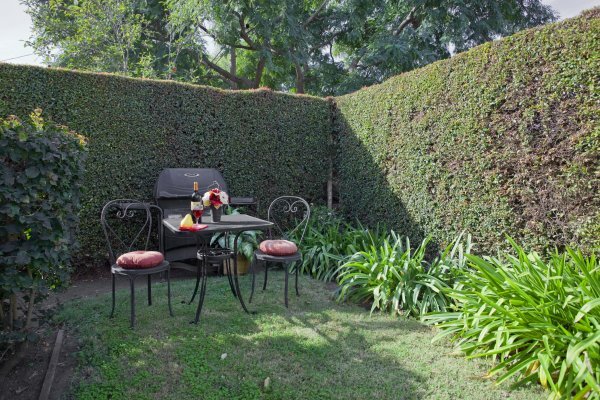 We think you will agree this is a nice location for a quiet romantic getaway or for the business travel this is ideal!